The all-female pop quintet dubbed as the Wishful 5 — comprised of Princess Sevillena, Kimberly Baluzo, Louie Anne Culala, Carmela Ariola and Ace Bartolome — just reached another milestone in their promising career recently. 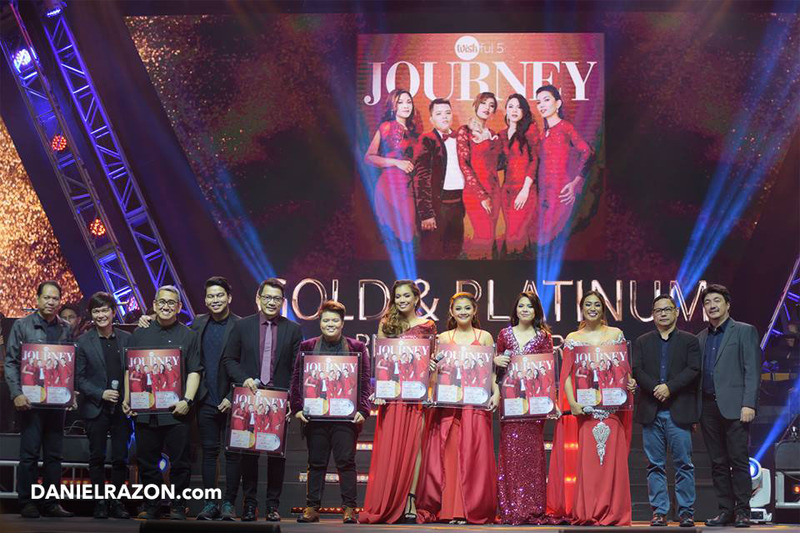 Wishful 5 collected a record-smashing Gold and Platinum Record during their debut album launch concert dubbed “Wishful Journey” held at the Smart-Araneta Coliseum, Quezon City on June 19 this year. Behind the Wishful 5’s success is none other than Kuya Daniel Razon, the CEO and President of Breakthrough and Milestones Productions International (BMPI). Conceptualized by the veteran broadcast journalist, the online talent search dubbed as Wishcovery was the first of its kind in the country for using Youtube as the online platform for the competition. For the notable achievement of Wishful 5, Kuya Daniel expressed his gratitude to the Lord. “We give many thanks unto the Lord for His kindness. Thanks be to God for the things that He grants us though we never expect them” said the veteran broadcast journalist. Returning to the Big Dome is sweeter the second time around for the Wishful 5 not only because the prestigious stage set out to be their vocal arena when they competed for the grand finals of the ‘Wishcovery’ last quarter. 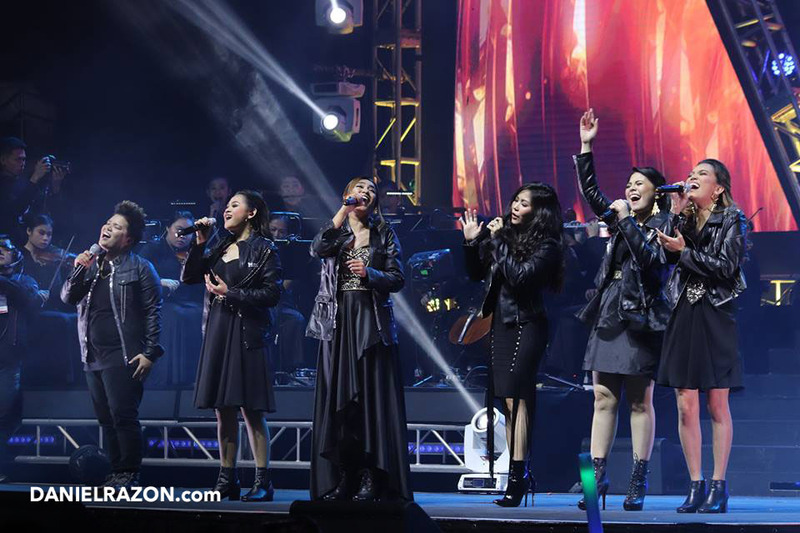 The Wishful 5 had as special guest performers two of the country’s world-class talents, Asia’s Phoenix Morissette and Pop Rock Royalty Yeng Constantino. 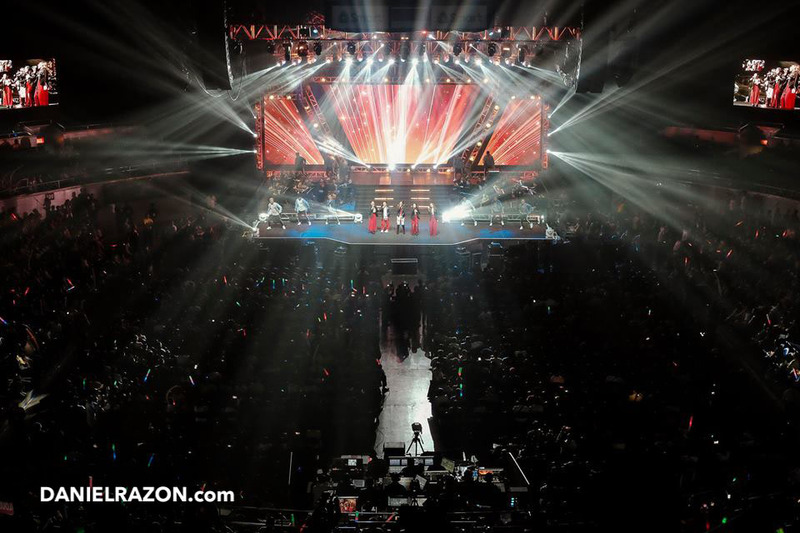 Both artists sang and performed with the promising pop group, delighting the full-packed Araneta Coliseum. Other renowned Filipino artists graced to perform included R&B royalties Kris Lawrence and Daryl Ong, and Pilipinas Got Talent Season 6 grand winner Kristel De Catalina. Aside from their performance of their original tracks, the Wishful 5 also showcased their vocal prowesses through classic revivals as part of their new album. 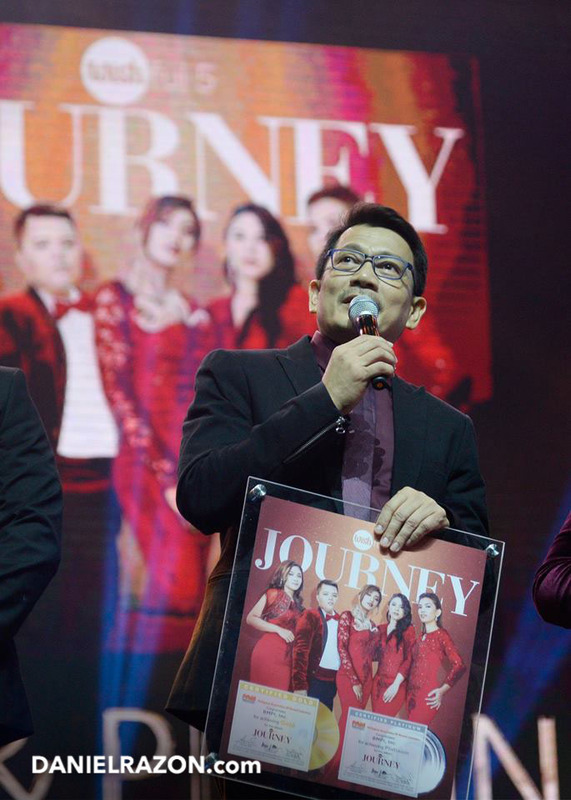 Over 15,000 copies of the “Wishful Journey” albums were sold out within hours after its release on June 18 as thousand of Wishful 5 fans and supporters lined up to grab copies of the debut album. The Philippine Association of the Record Industry Inc. (PARI Inc.) awards Gold Record to an album that sold 7,500 units while a Platinum Record is given to an album that reached the 15,000 sales mark. Multi-awarded music producer Junjee Marcelo and Star Music audio and content head Jonathan Manalo both expressed their awe to the sold-out debut album of the latest rising artists. Both Mr. Manalo and Mr. Marcelo stated that the success of the album launch, which was held a day before their concert, was indeed remarkable and can be considered as the first time in the music history. The compilation has a total of 18 tracks which include two performances sang by the Wishful 5 as a group. There are six solo original compositions, and eight revivals of timeless OPM songs. Wish 107.5, the Philippine FM station with state-of-the-art mobile broadcast studio and 3 million YouTube subscribers, has been breaking new grounds in the music and broadcast industry since it first aired at the radio waves on 2014. “Wishcovery”, being the station’s first online singing contest, aired via YouTube Channel from September 2017 to March 2018. A brainchild of Kuya Daniel Razon, Wishcovery aims to scout homegrown singing talents, while making their dreams come true. Moreover, the victorious album launch concert was due to the joint effort between BMPI, the content provider for Wish 107.5 and ABS-CBN’s Star Music, to further the Wishful 5’s career as professional singers.